How advanced will your website be? Well, for starters, it will be responsive. 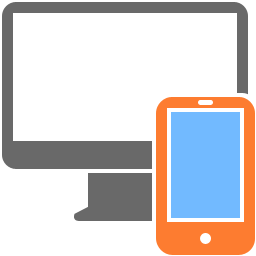 This means that your website will be designed for any device. It will display beautifully on any size screen, from the largest desktop monitor all the way down to your cell phone. Both you and your customers will be able to use all your new technology from any device and this means more business for you.